Why is it that the number of significant events, interactions, and notable moments magically increase during the holidays. What stands out this year is how parts of two seemingly separate situations merged into something surprisingly meaningful. 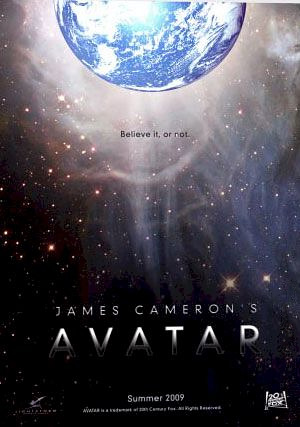 When Terry, Louis, and I walked into James Cameron’s blockbuster sci fi movie, Avatar, the week before Christmas, I’d never heard of it. In contrast, I’d been reading the work of Carl Jung for five years when as an early gift, Terry gave me my own copy of The Red Book, his journal of his ‘correspondence with his soul’ which had been kept secret since his death in 1961. I’m perfectly willing to admit that as part of our personal creative process we tend to find connections where they might not actually exist—that the act of experiencing creativity, is in a sense, also a creative act.